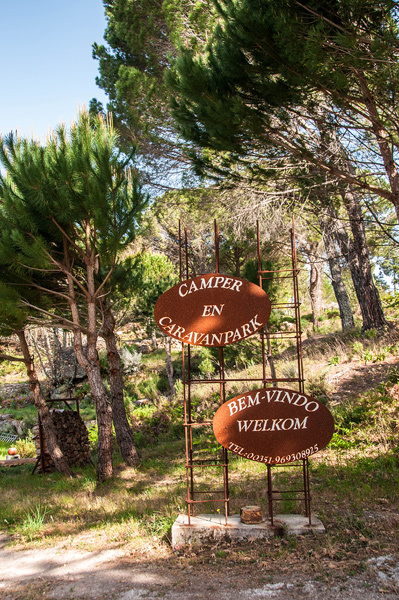 From Venda da Esperança on the N17: In Venda da Esperança follow direction Covas. 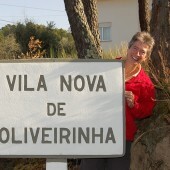 At the end of this winding road, turn right towards Vila Nova de Oliveirinha. In V.N. 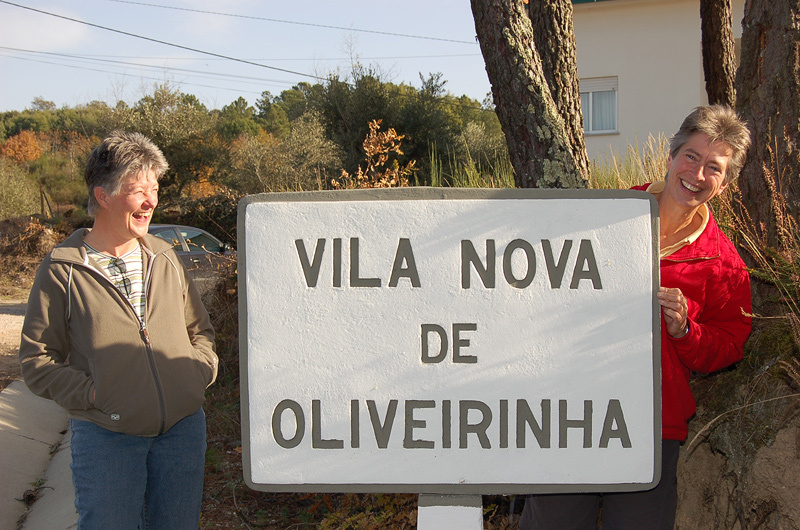 The Oliveirinha after the bus shelter turning left, Rua da Vista Alegre. First right. At the end turn left and immediately left is the entrance of the farmhouse. 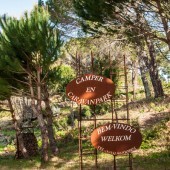 Or follow the blue signs: on the N17 campismo rural, then follow with Quinta do Tapadinho.